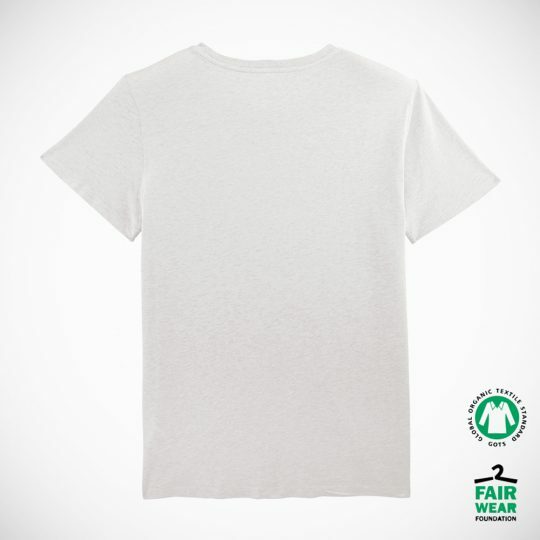 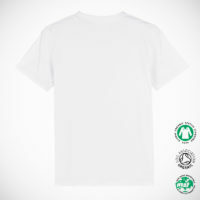 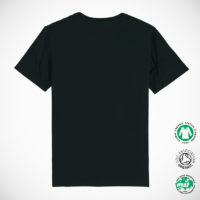 ‘Certified Green’ T-shirts made from ethically traded organic cotton! 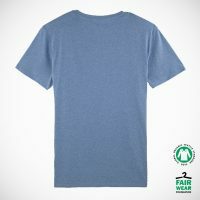 These T’s are Eco-printed, 100% organic cotton, sustainably and ethically traded. 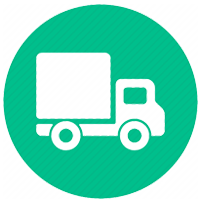 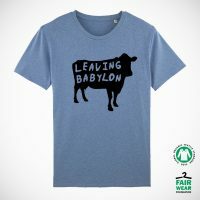 Leaving Babylon is a volunteer-led non-profit international collective, working towards steadily reducing dependency on unsustainable systems and learning skills to become more self sufficient in a more sustainable way. 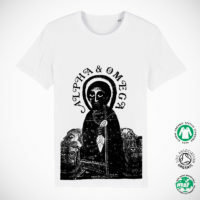 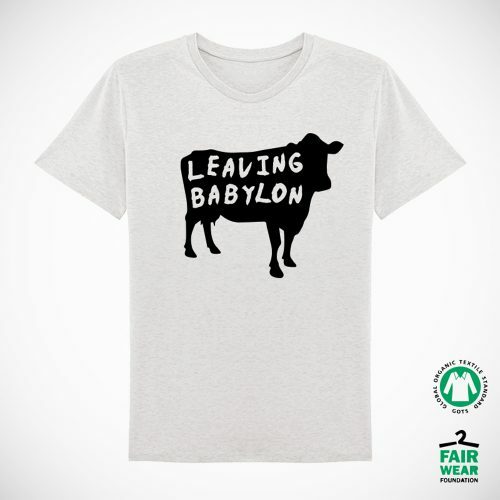 All T-shirt profits go to the Leaving Babylon initiative. 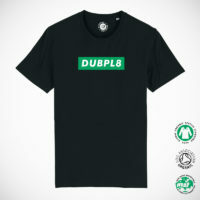 Special thanks to The 3rd Shirt for the quality production.